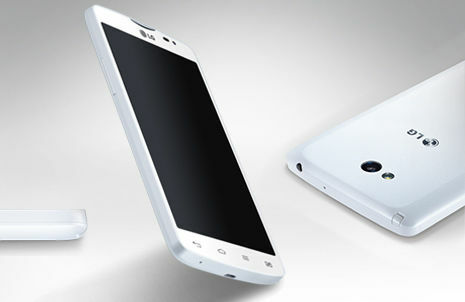 LG is presenting the worldclass phone with the ravishing features which will knock to unlock your style. 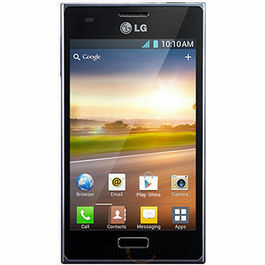 It is one of the best LG phones. 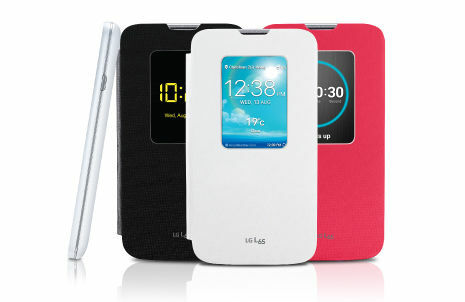 The ergonomic, slim and smart design of L80 dual upgrades your status quotient and give a smart and elegant look. The new look adds a new level of class and looks beautiful. The phone promises to deliver you the best viewing experience with its 5 Inches, True IPS display. The full capacitive touch screen delivers the best viewing experience. To see every detail precisely L80 has WVGA resolution, so that you can read e-books, view images and videos easily. 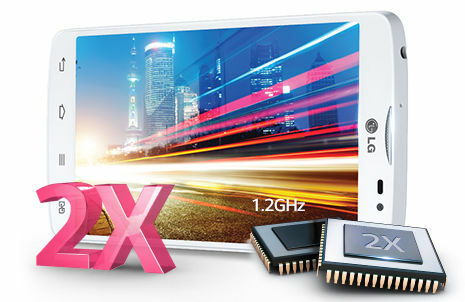 Enjoy the powerful 1.2 GHz Dual Core system with Adreno 302 GPU which gives the best performance. The processor enables the users a very smooth access in the phone. 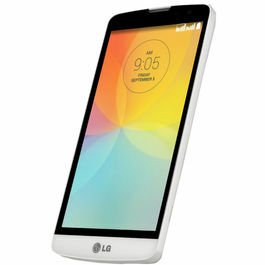 LG L80 features the latest updated operating system i.e, Android 4.4 Kitkat. It allows the user to download the apps and games at a a blazing speed. The touchscreen becomes highly responsive and provides a user friendly interface. LG has came up with a new feature, quickwindow. With the help of this app you can instantly access the screen and check out the notifications such as messages, mails and lots other stuff without opening the cover. There is no need to open the cover again and again. Get the maximum security for you L80 with knock code, it an advanced version of knockON. You can wake your phone just by tapping the screen and can easily set up the access to the homescreen by setting up the personalized pattern. The phone has 86,367 high tech security combinations and it can be optimized for single-handed usage also. 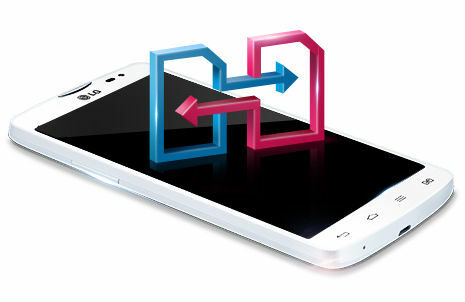 Use multiple networks easily with the dual SIM feature which allows the users to switch from one network to another. You can separate the professional and personal network which avoids any kind of misconception and saves lot of time too. 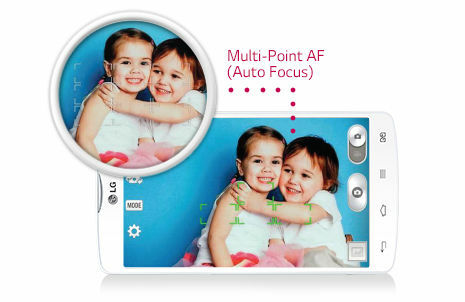 LG L80 has the robust 5 MP CMOS multi-point auto focus camera which provides a very wider focus area. It delivers same quality of a DSLR camera, you can also preview the focus before shooting which results in a better short. Now reach to your camera only in one touch by long pressing the (-) volume button when your phone is in sleep mode. You can use this feature even in quickwindow case also, which makes the things simpler and easier. To make your tasks more simpler and quick L80 is equipped with capture plus which saves an entire article or recipe for later use. You can easily capture the full view of a web page instead of limited screen capture. Clip tray allows the users to copy the multiple items visually and paste them in the clipboard that pop up at the bottom of the screen. With the help of this feature you can collect the information from various sources, can save them for further use. Shake off the boredom away from you with the exciting music features of L80, it has music player, FM Radio and video player. To make the things more comfortable the phone has plug and pop , with the phone intuitively displays the icons for the features that requires earphones or cables. The phone has 1 GB RAM and 4 GB internal memory which allows the users to store their data. If you want to store more data then the memory can be expanded up to 32 GB through external miscroSD card. 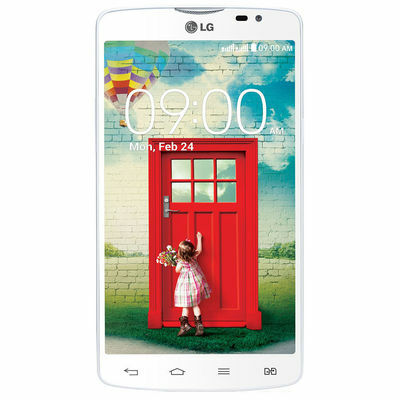 LG L80 comprises of the dynamic 2540 mAh battery capacity, it provides a very long talktime and standby time. 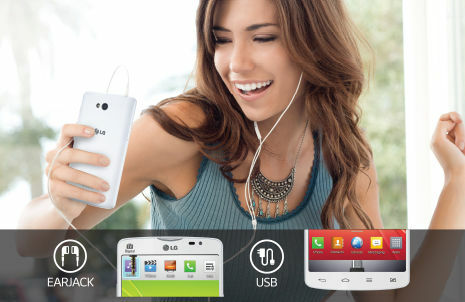 LG is presenting the worldclass phone with the ravishing features which will knock to unlock your style. 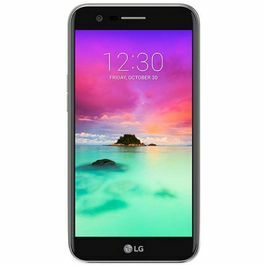 It is one of the best LG phones.Classy Design The ergonomic, slim and smart design of L80 dual upgrades your status quotient and give a smart and elegant look. The new look adds a new level of class and looks beautiful. Display The phone promises to deliver you the best viewing experience with its 5 Inches, True IPS display. The full capacitive touch screen delivers the best viewing experience. To see every detail precisely L80 has WVGA resolution, so that you can read e-books, view images and videos easily. 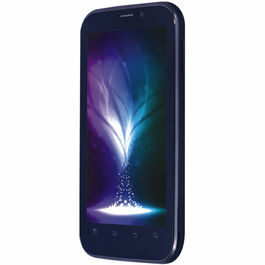 1.2 GHZ Dual Core Processor Enjoy the powerful 1.2 GHz Dual Core system with Adreno 302 GPU which gives the best performance. The processor enables the users a very smooth access in the phone. 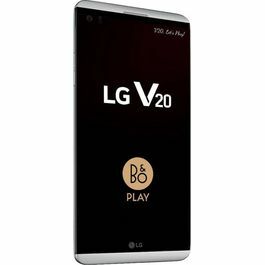 Operating System LG L80 features the latest updated operating system i.e, Android 4.4 Kitkat. 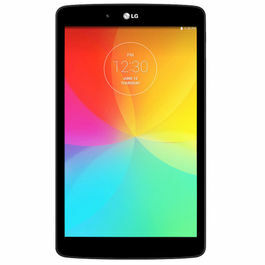 It allows the user to download the apps and games at a a blazing speed. The touchscreen becomes highly responsive and provides a user friendly interface. Quickwindow LG has came up with a new feature, quickwindow. With the help of this app you can instantly access the screen and check out the notifications such as messages, mails and lots other stuff without opening the cover. There is no need to open the cover again and again. Knock Code Get the maximum security for you L80 with knock code, it an advanced version of knockON. You can wake your phone just by tapping the screen and can easily set up the access to the homescreen by setting up the personalized pattern. The phone has 86,367 high tech security combinations and it can be optimized for single-handed usage also. Dual SIM Use multiple networks easily with the dual SIM feature which allows the users to switch from one network to another. You can separate the professional and personal network which avoids any kind of misconception and saves lot of time too. 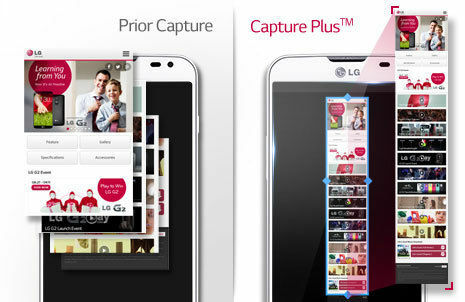 Camera LG L80 has the robust 5 MP CMOS multi-point auto focus camera which provides a very wider focus area. It delivers same quality of a DSLR camera, you can also preview the focus before shooting which results in a better short. Fast Snapshot Now reach to your camera only in one touch by long pressing the (-) volume button when your phone is in sleep mode. You can use this feature even in quickwindow case also, which makes the things simpler and easier. Capture Plus To make your tasks more simpler and quick L80 is equipped with capture plus which saves an entire article or recipe for later use. You can easily capture the full view of a web page instead of limited screen capture. Clip Tray Clip tray allows the users to copy the multiple items visually and paste them in the clipboard that pop up at the bottom of the screen. With the help of this feature you can collect the information from various sources, can save them for further use. 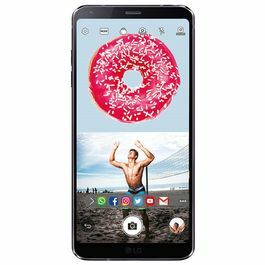 Plug and Pop Shake off the boredom away from you with the exciting music features of L80, it has music player, FM Radio and video player. To make the things more comfortable the phone has plug and pop , with the phone intuitively displays the icons for the features that requires earphones or cables. 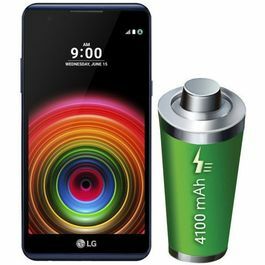 Memory and Battery The phone has 1 GB RAM and 4 GB internal memory which allows the users to store their data. If you want to store more data then the memory can be expanded up to 32 GB through external miscroSD card. 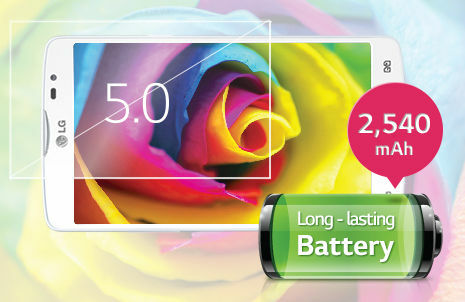 LG L80 comprises of the dynamic 2540 mAh battery capacity, it provides a very long talktime and standby time. Input Method QWERTY keypad, Phone keypad, Path Keypad, Voice Input.